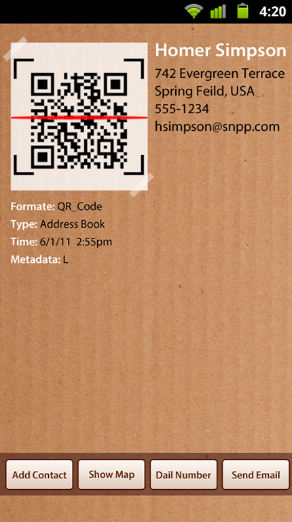 With every smart device today featuring an intelligent camera, you can share information and offers via QR codes and barcodes with your clients and target audience through a QR code scanner app. Just share the app, they will download it and scan codes on their phone to reveal what’s hidden inside. It is a great way to market your business and position it as a tech-savvy enterprise. 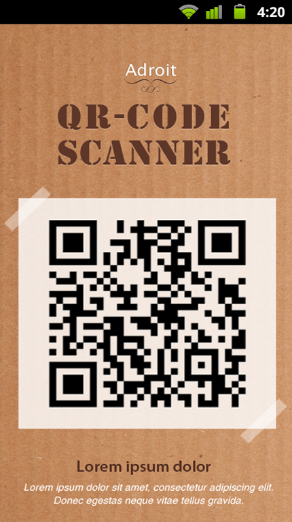 At Adroit, we can design and develop user-friendly QR code scanner apps for you. Word of mouth marketing is now an integral component of any business’ success. 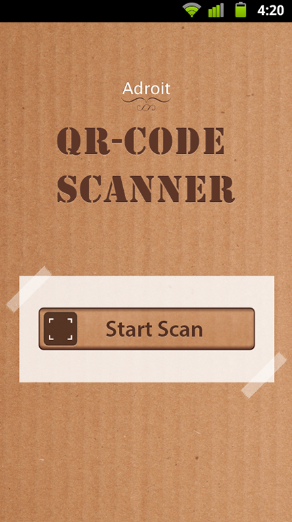 Offering a QR code scanner app is one way you can capitalize on it. At Adroit, we strive to make your smartphone even smarter with QR code scanner apps designed exclusively for you and based on your ideas.